A red force to protect cell force. 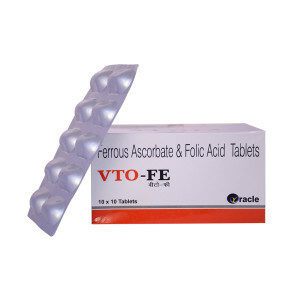 It is a Strong antioxidant which improves the immune system of the body & Inhibits cataract development. It also helps to reduce cholesterol and supplement in heart diseases. 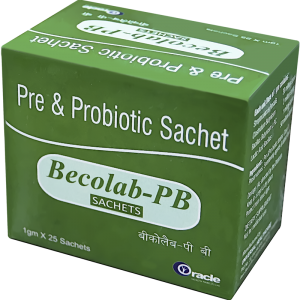 It improves the digestive system & fights with cancer causing agents. Fortified with 100% natural Lycopene, Methylcobalamin with Multivitamin & Multimineral Syrup. 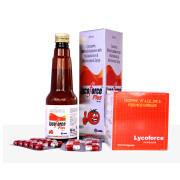 Lycopene is a powerful antioxidant. It has a greater-than-average ability to “quench” free radicals that cause damage to cells. 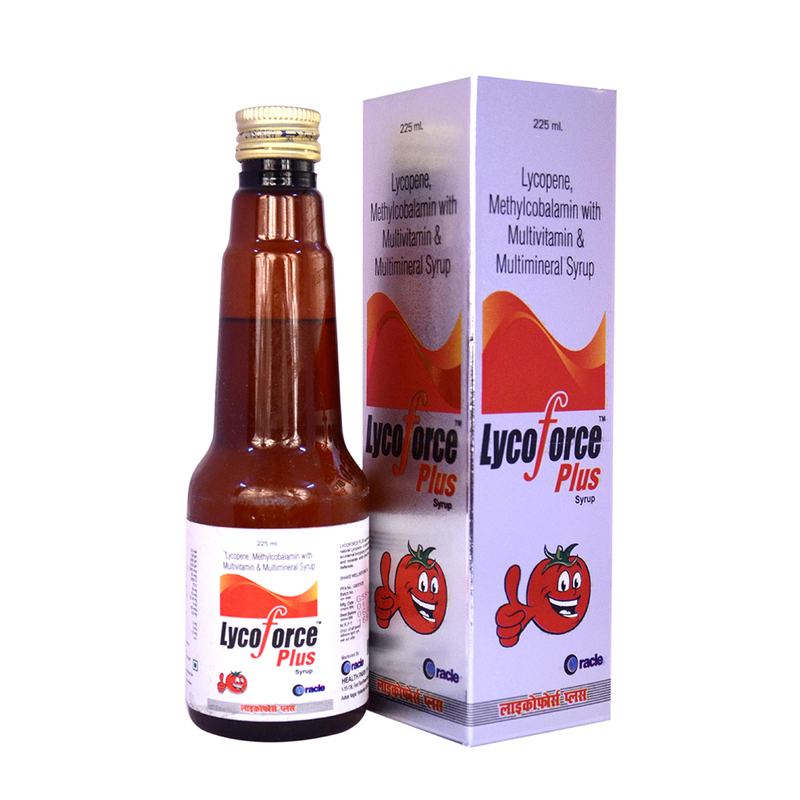 Lycopene may be help to prevent heart disease, atherosclerosis, and even breast and prostate cancers. It may also be the most powerful carotenoid against singlet oxygen, a highly reactive oxygen molecule and a primary cause of premature skin aging. 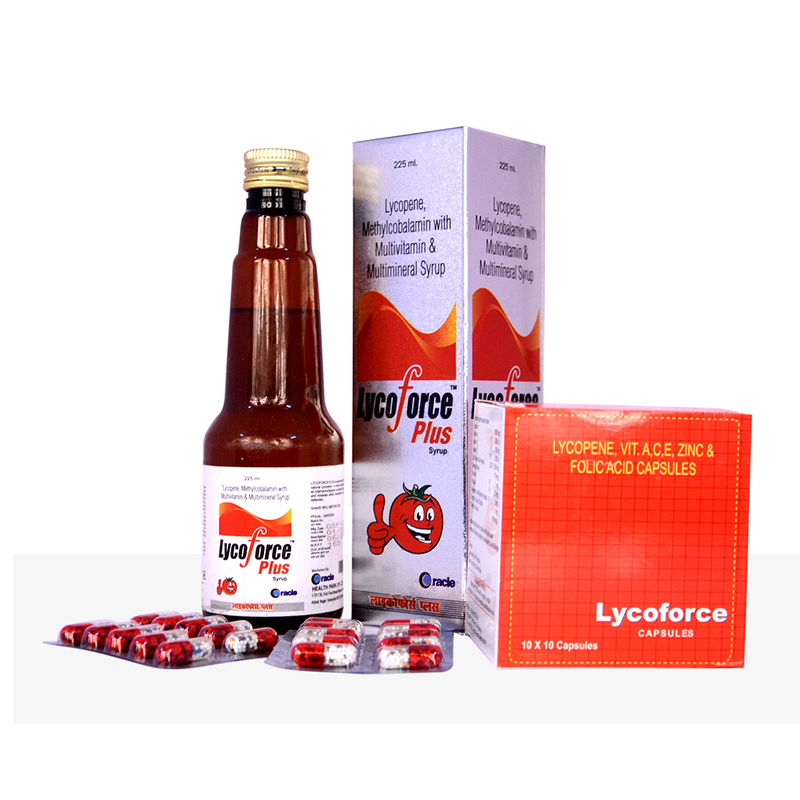 Lycopene is also found in cell membranes and plays an important role in maintaining the cell's integrity when it is under assault by toxins. Lycopene may boost sperm concentrations in men with infertility, and lower risk of prostate cancer. Mecobalamin, also known as Methyl-B12, is a form of the common vitamin B12. It helps in Improving and/or eliminating pernicious anemia and in improving symptoms of celiac disease, Reduction of homocysteine levels (used in conjunction with folate and Vitamin B6). It improves mental dysfunction in the elderly. 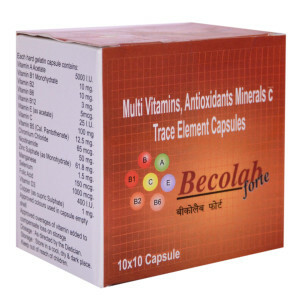 Multivitamins and multimineral helps in providing energy and strength to the body and improves the immune power of the body.